The 2018 GreatFutures Forum was the kick off for the new MCAA Student Chapter Presidents Advisory Council. 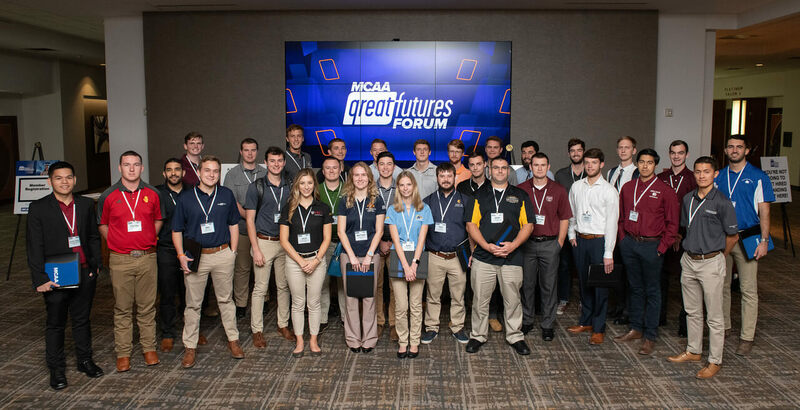 The council is composed of MCAA Student Chapter Presidents, created to help advise the MCAA Career Development Committee of student issues and concerns, and be a resource for MCAA’s GreatFutures planning. The committee will look to these students for innovations and improvements to the program. MCAA’s mission for the advisory council is to have it provide direct student representation and input to MCAA from its 50+ Student Chapters. 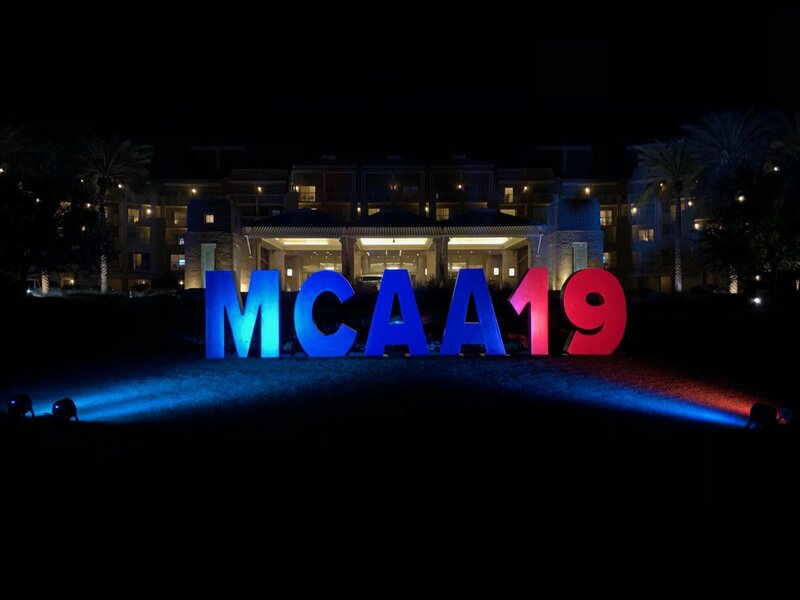 With the students serving as liaisons, the advisory council will meet in conjunction with the GreatFutures Forum and the MCAA Annual convention, along with access to additional MCAA events and resources. 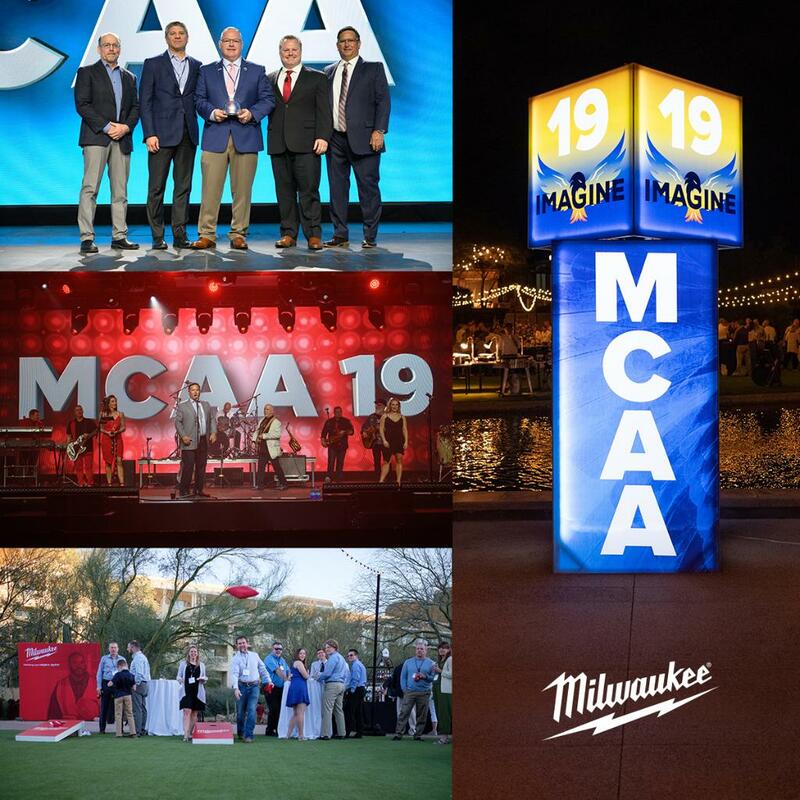 By getting more students more engaged with their student chapters, the goal is to have those students become involved and exposed to MCAA opportunities and the mechanical contracting industry. Please visit the GreatFutures Forum Website to see all the students experienced in Anaheim, California, September 27-29. Interested in recruiting talent for internship and full-time job opportunities? Post full-time and internship opportunities on the new MCAA Job Board!